The Pink Panther 2 was an unnecessary remake. 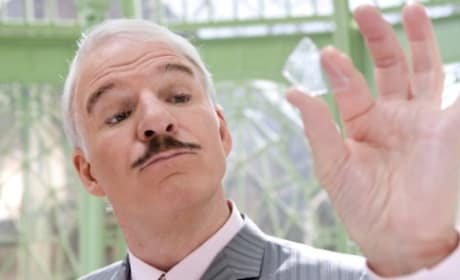 All it did was remind us of how long it's been since Steve Martin starred in a funny movie. 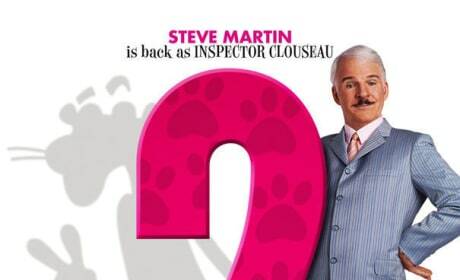 Steve Martin is back for The Pink Panther 2. Here's the first poster for that film. In The Pink Panther 2, Jacques Clouseau teams up with a squad of International detectives who are just as bumbling as he is. Their mission: Stop a globe-trotting thief who specializes in stealing historical artifacts. Let me bring you up to speed... We know nothing. You are now up to speed. Kenji: Have we decided on lunch? Insp. Jacques Clouseau: I'm sure you'll be wanting sushi, my little yellow friend!